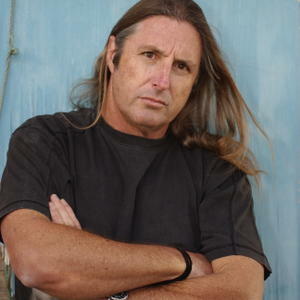 Tim Winton is the pre-eminent Australian novelist of his generation. He has published twenty-five books for adults and children and his books have been translated into twenty-eight languages. He lives in Western Australia. Tim’s literary reputation was established early when his first novel, An Open Swimmer, won the 1981 Australian Vogel Award; his second novel Shallows won the Miles Franklin Award in 1984; and his third book, Scission, a collection of short stories, won the West Australian Council Literary Award in 1985. Tim’s fifth novel, Cloudstreet, is both a literary and commercial success. A bestseller since its publication in 1991, Cloudstreet is regularly voted the most popular Australian novel. 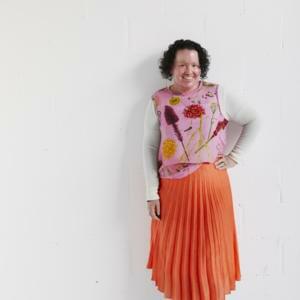 Literary awards include National Book Council Banjo Award for Fiction, 1991; West Australian Fiction Award 1991; Deo Gloria Award (UK), 1991; and the 1992 Miles Franklin Award. The Riders, published in 1995, was shortlisted for the Booker Prize. In 2001 Tim’s novel, Dirt Music, was published to considerable critical acclaim and impressive reviews. 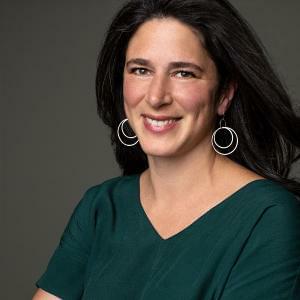 The book was shortlisted for the 2002 Man Booker Prize and won the 2002 Miles Franklin Award, the West Australian Fiction Award and the Christina Stead Award for Fiction. The Turning was published in 2004. 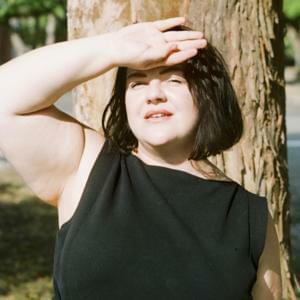 It was shortlisted for the prestigious international Frank O’Connor Short Story Award and in Australia won the Christina Stead Prize for Fiction, the Queensland Fiction Book Award and the Colin Roderick Award. 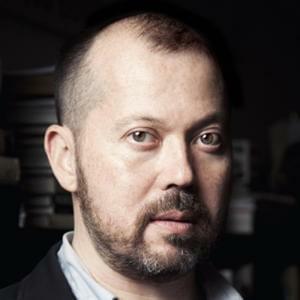 His 2009 novel Breath won the Miles Franklin Award, making Tim the only Australian writer to have won this award four times. 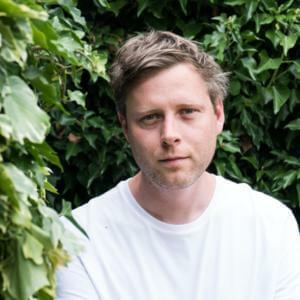 Tim’s plays include Rising Water (Black Swan State Theatre Company and MTC) 2011, Signs Of Life (BBSTC and STC 2012) and SHRINE, which will open at Black Swan State Theatre in August 2013. 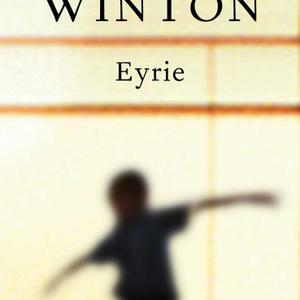 A new novel, Eyrie, will be published by Hamish Hamilton (Australia) in October 2013. Tim Winton is patron of the Tim Winton Award for Young Writers. Active in the environmental movement in Australia, he is the Patron of the Australian Marine Conservation Society and the Stop the Toad Foundation.